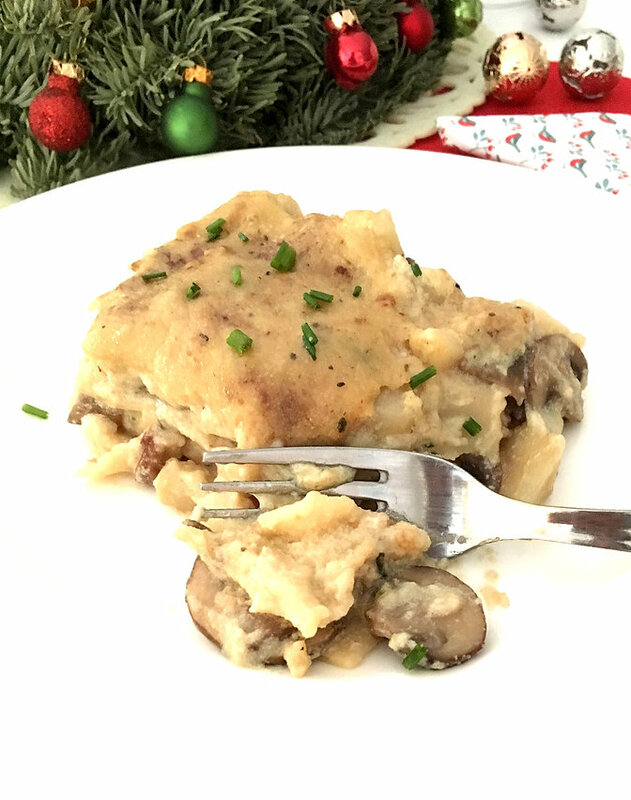 A Vegan Holiday Meal ~ Lucia Vimercati | Brahmaloka Or Bust! Chistmas and New Year festivities are approaching. Why not celebrate them with a tasty cruelty free meal? Here is my proposal for a five course menu, entirely vegan. Some recipes are already on my blog, therefore I only put the link; for the new ones you’ll find everything here below. Clean the fennel and slice it finely. Press the juice of one orange and mix it with the olive oil, salt and pepper and set aside. Dice the other orange in small pieces and set aside. 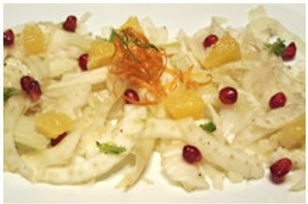 When ready to serve, spread the fennel on a dish, add the vinaigrette and decorate with the pomegranate and orange. If the lasagne needs to be pre-cooked, in a pot bring water to boil, add salt and one tablespoon olive oil and then the lasagne. 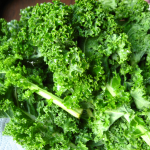 When ready remove from water and put them in a bowl with ice water to stop the cooking process. When ready to use lay them on a clean cloth. In a pan heat 3-4 TS olive oil, add the vegetable and let them roast for a couple of minutes. Add the wine and let it evaporate. Add the herbs, salt, pepper and assafetida to taste. Cook for approximately 6-10 minutes making sure that the sauce doesn’t dry too much. 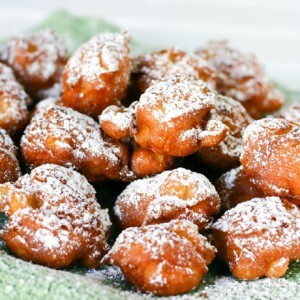 In a container blend the flour with the oil until you get a soft dough. Put the milk in a pot with some nutmeg powder, bring it to boil and then add it to the flour mix. Mix well until the flour dissolves completely and then put it back on the fire. Bring it again to boil by mixing continuously until it becomes thicker. 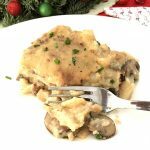 In a baking form, put oil and some béchamel, then the lasagne, the sauce, béchamel, parmesan, then again the lasagne and so on until you have no more ingredients. Bake for 30 minutes. I wish you all a wonderful festive season!